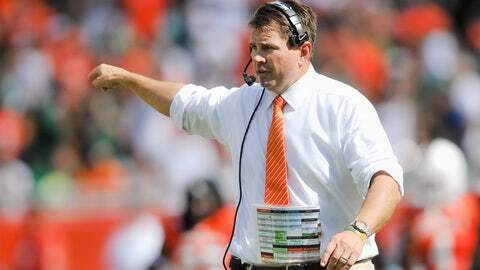 Al Golden can't avoid the hot seat on the road. Al Golden probably thought he was safe from airplanes flying "Fire Al Golden" banners above Cincinnati ahead of the Hurricanes’ game against the Bearcats on Thursday. Well, guess again. The fans are apparently sparing no expense in an effort to show their displeasure for Golden. Keep in mind Miami is 3-0 and played in a bowl game last season. What’s a guy got to do to earn some job security around Coral Gables?